Today Lucasfilm and Disney announced the cast for the next Star Wars film and surprisingly Carrie Fisher and Mark Hamill will be part of the cast for Star Wars Episode 9. Filming will begin soon at Pinewood Studios in London and this time J.J. Abrams is back writing and directing like he did in The Force Awakens. 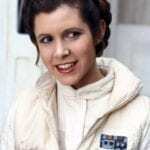 Having Carrie Fisher and Mark Hamill part of Star Wars Episode 9 is a shock, especially since Carrie Fisher passed away back in December 2016 and Lucasfilm said that despite rumors, Fisher wouldn’t be in Episode 9. The way Episode 8 ended though left the door wide open as Fisher made it through the film unscathed. Hamill didn’t make it through and we’re likely to see him as a force ghost in some way similar to Obi-Wan Kenobi. The rumors that Billy Dee Williams is coming back as Lando Calrissian are true too as well as Anthony Daniels playing C-3PO. Other cast members confirmed for Star Wars Episode 9 are: Daisy Ridley, Adam Driver, John Boyega, Oscar Isaac, Lupita Nyong’o, Domhnall Gleeson, Kelly Marie Tran, Joonas Suotamo, and Billie Lourd, as well as newcomers Naomi Ackie and Richard E. Grant. CGI was used to make a young Princess Leia in Rogue One, but it doesn’t sound like they’ll do that with Fisher this time around and they’ll use the footage they already have of her. According to what Abrams said I can’t imagine Fisher will have a huge role in Episode 9, but perhaps she’ll get the finish she deserves. Star Wars Episode 9 starts filming August 1, 2018 and hits theaters December 19, 2019. Check our complete list of All the Disney Movies coming in 2019 for more great films hitting this year. 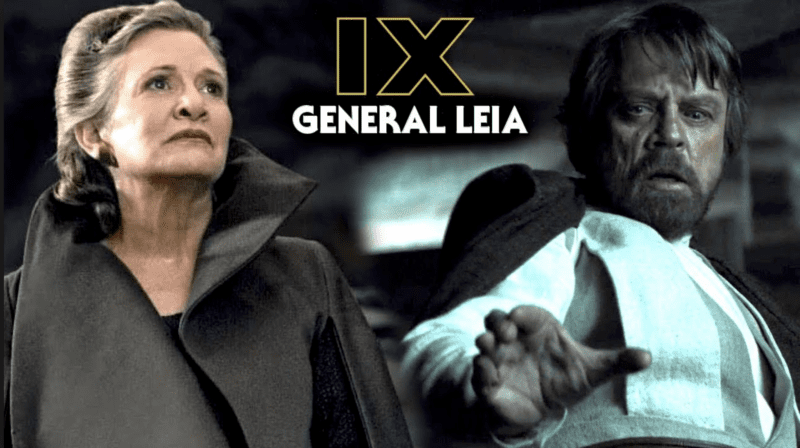 I want to know what you think about Carrie Fisher and Mark Hamill being on the cast for Star Wars Episode 9…. What do you think about them making an appearance?